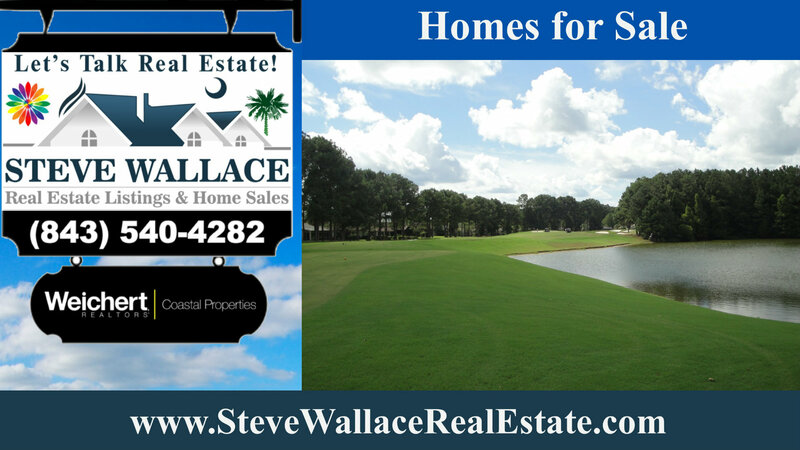 Realtor Steve Wallace sells real estate, houses, land, villas and condominiums in South Carolina. 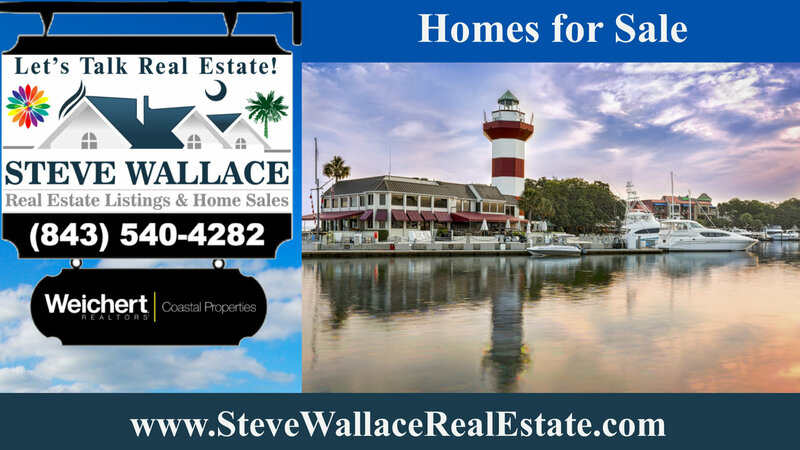 Steve Wallace sells real estate in Sun City Hilton Head, Okatie, Hilton Head Island, Callawassie Island, Bluffton, and areas beyond in the South Carolina Lowcountry. Steve is a South Carolina Licensed Realtor with WEICHERT, REALTORS – Coastal Properties. Whether you are selling or buying real estate properties, Realtor Steve Wallace is at your service. Steve sells new homes under construction, resale homes, single family homes, townhouses, condominiums and land. He sells real estate properties all over our real estate market area including all the neighborhoods on plantations, and other neighborhoods located off plantation. He is also your gated community specialist and gated golf community specialist. 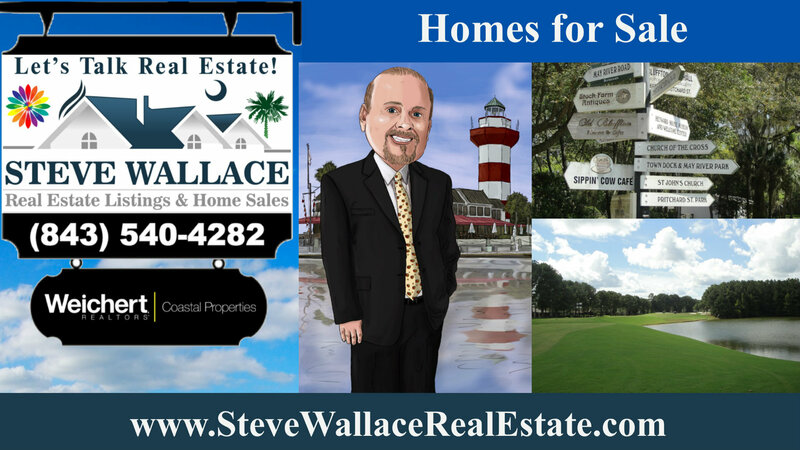 Steve Wallace and his Weichert Associates, can help you with the sale, or purchase of properties, on Hilton Head Island in Yacht Cove, Wexford, Shipyard, Shelter Cove, Sea Pines, Port Royal, Palmetto Dunes, Long Cove Club, Indigo Run, Hilton Head Plantation and other communities. Steve can also assist you with the purchase or sale in our many condominium or villa complexes. 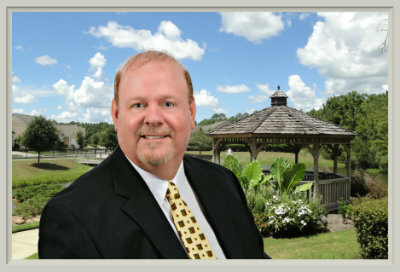 Steve is also a Bluffton real estate agent and he can help you with the purchase or sale of properties in The Crescent, Sun City Riverbend, Sun City Hilton Head, Rose Hill, Rose Dhu Creek, Palmetto Bluff, Oldfield, Hampton Lake, Hampton Hall, Colleton River, Berkeley Hall, Belfair and other community neighborhoods. Steve brings over a decade of dedicated, real estate experience, assisting property sellers and buyers. He has helped with the sale and purchase, of millions of dollars worth of properties, in our market. He brings integrity, strategy, superior consultation and negotiation skills to each real estate deal he works on, in a diverse variety of neighborhoods, in the South Carolina Lowcountry. Essentially, he treats each client’s sale or purchase as if it’s his own. Your South Carolina real estate dreams, Steve’s mission. For sellers he works to maximize the value of their homes and properties, finding the best qualified buyers, and for buyers he combs the market for the perfect property to meet or exceed their needs. For home buyers he makes it his duty, to not only find you a property to meet your needs; but, the perfect combination of amenities, design and location to best fit who you are and exactly how you aspire to live in South Carolina. WEICHERT, REALTORS® Coastal Properties is an independently owned and operated, full service real estate company, and real estate brokerage, with four prime real estate offices dedicated to serving clients in Bluffton, Beaufort, Hilton Head Isand, and Sun City Hilton Head / Okatie, in South Carolina. Servicing both residential and commercial properties, WEICHERT, REALTORS® Coastal Properties is one of the top ranked local real estate firms and is also ranked #4 nationally, within the WEICHERT, REALTORS® Franchises.  As a full service real estate Brokerage, we offer a full administrative staff, Relocation Director, Closing Coordinator, and marketing support staff available for Realtor® and client’s real estate needs. Our sister companies, Coastal Rentals and Coastal Vacation Rentals, provides property management services for our clients and helps renters find rental properties in South Carolina. Whether you are buying, selling or investing, when you need professional Realty services, contact Realtor® Steve Wallace. 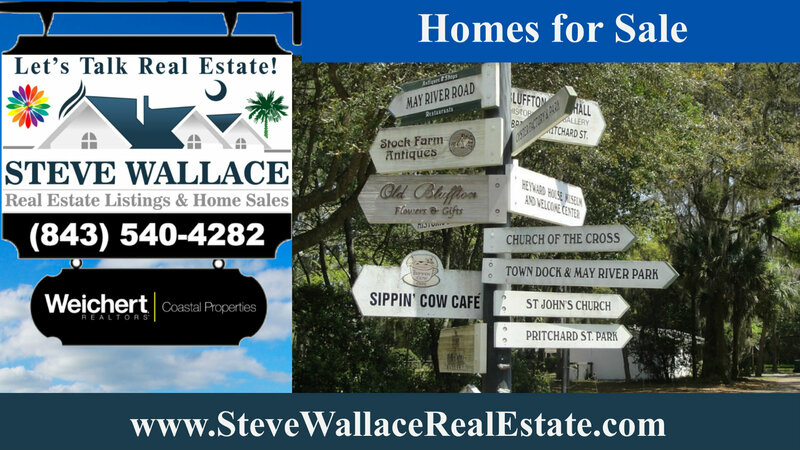 Steve Wallace Sells houses, new construction homes, townhouses, villas, condominiums and land in Bluffton, Callawassie Island, Hilton Head Island, Okatie, Sun City Hilton Head, and areas beyond, in our market. On your journey, to your next home, make your first move, a call, to Steve Wallace, Realtor.